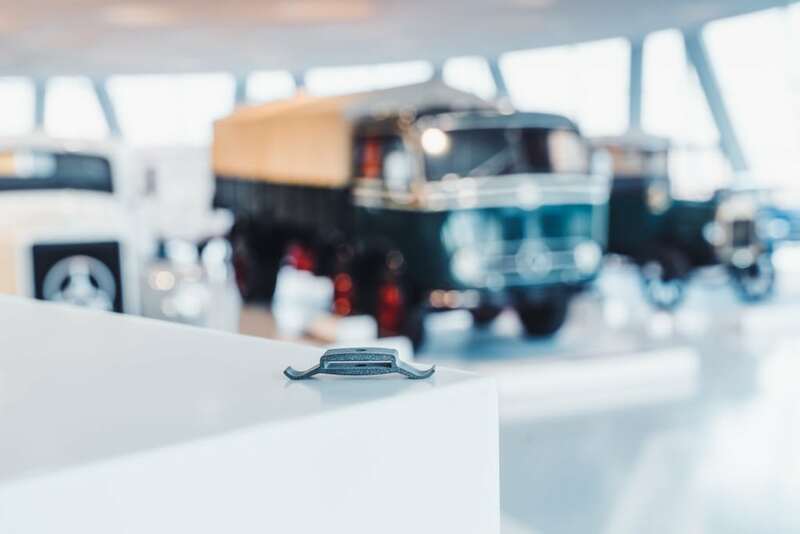 Mercedes-Benz has been offering genuine 3D printed replacement parts since 2016 but now it has cleared a new range of replacement parts which will also be 3D printed. The new parts have passed strict quality assurance at Mercedes-Benz with distinction and are coming onto the market. 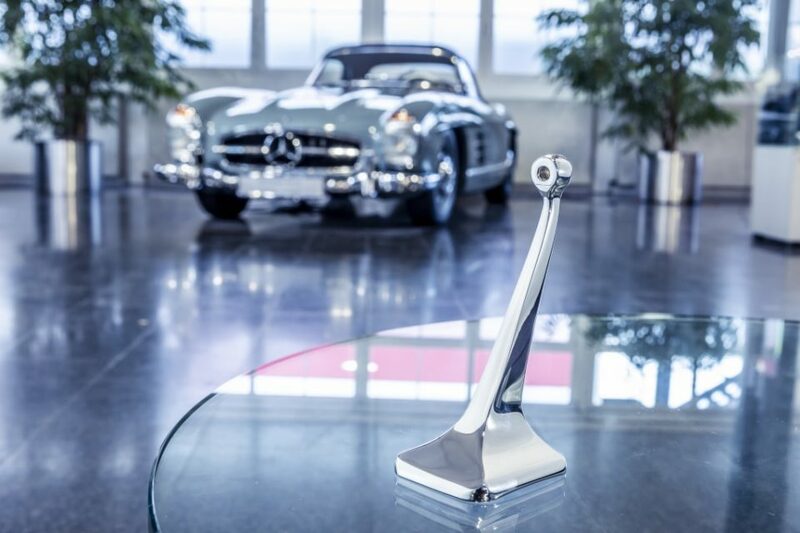 The new range of 3D printed replacement parts will help the company to maintain its classic cars such as the Mercedes-Benz 300 SL Coupé (W 198 model series). The parts to be 3D printed include the inside mirror base, the spark plug holder from the toolkit as well as the sliding sunroof rollers for the W 110, W 111, W 112 and W 123 model series. 3D printed inside mirror base: In comparison to the original, the 3D printed replacement mirror base includes a functional change: compared to the earlier original, the base is 42.5 millimetres longer and now measures 107.5 millimetres. This means the inside mirror sits a little higher and, in terms of road safety, offers an optimised view to the rear. 3D printed spark plug holder: The 3D printed replacement spark plug holder is made from robust thermoplastic polyamide 12 (PA12). Additionally, it also includes a modification to the design which also exhibits the superior capability of the 3D printing technology. 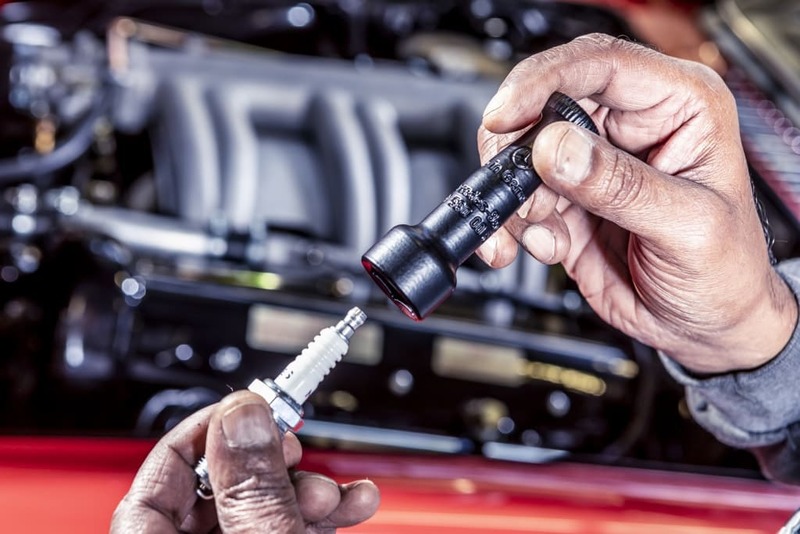 The new spark plug is now securely held in place by a magnet, instead of using a female connector used in the earlier model. This means that the holder can hold all types of spark plugs without the need of SAE terminal nuts. The spark plug holder is also now available from the service partner via the Mercedes-Benz Classic Centre. 3D printed sliding sunroof rollers: These 3D printed replacement rollers will be used for the W 110, W 111, W 112 and W 123 model series. The new rollers are made from robust polyamide 12 (PA12) and, from the end of 2018, can be obtained from every service partner via the central warehouse in Germersheim. Daimler has been using 3D printing for almost 30 years and this has resulted in innovative materials, new processes and equipment technology, digitisation and optimised and secure process chains. Daimler Group Research and Mercedes-Benz have intensively collaborated on 3D printing and this allows for continuous expansion of the corresponding replacement part range. All the 3D printed replacement parts fulfill the high-quality criteria of the Mercedes-Benz brand and correspond to the original genuine part in all its properties. This makes it possible for state-of-the-art, digital production technology to contribute to maintaining brand classics according to original specifications: “Future meets Classic”.